Best Fruit Processors is a fruit processing business. We are dedicated to providing you and your customers the highest quality, greatest taste and healthiest options available. We have a commitment to innovation, improvement and excellence. Our plant is headquartered in Norton, west of Harare, and it processes tomatoes, mangoes and guavas into the respective high quality ascetically packed paste, purees and concentrates. 15 Brix mango pulp is obtained from fresh ripe mangoes which pass through a juice extraction process. Aseptically packed in 220kg pre-sterilized bags. 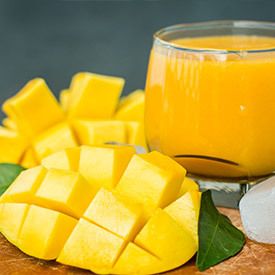 Mango puree is high in vitamin C and is used In juices, jams and other products. 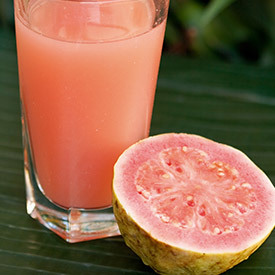 The puree is obtained from processing firm hard ripe guavas. The seeds and peels are sieved and the remaining pulp is concentrated to 15 brix level the pulp is aseptically packed to pre-sterilized 220bags. This tropical fruit has a distinctive velvety aroma and a natural sweet taste. 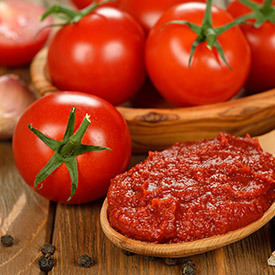 Raw tomatoes at the correct ripening are processed to extract the Juice and concentrated to a 28 brix level. The paste is pasteurized and enzymes deactivated before sterilization and packing in 220Kg sterilized bags. Best Fruit Processors are currently working with seven commercial farmers and has partnered with Technoserve to develop an Outgrower scheme benefitting 200 families in Mamina Ngezi. Ngezi Mamina lies in the Mhondoro communal area, in Kadoma District of Mashonaland West Province of Zimbabwe.